Home » Blog » What is a Domain Controller? A domain describes a collection of users, systems, applications, networks, database servers, and any other resources that are administered with a common set of rules. A domain controller is a server that manages network security, effectively acting as the gatekeeper for user authentication and authorization. 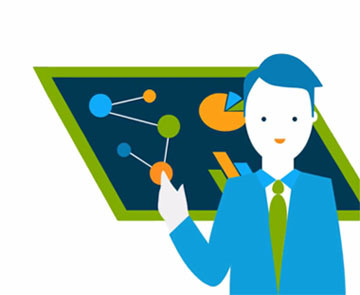 Domain controllers are particularly relevant in Microsoft® directory services terminology, and function as the primary mode for authenticating Windows® user identities. The popularity of Windows systems for enterprise solutions established the domain controller as a common term when discussing networking architecture. However, recent trends have antiquated their use — especially for non-Windows systems. Domain controllers as they exist today are expected to become obsolete in the near future as an increasing number of organizations seek alternative cloud identity and access management (IAM) solutions. The concept of the domain controller was first introduced by Microsoft in relation to the Windows NT networks of old. IT admins needed a way to control access to resources within a domain. The domain controller was established for precisely this reason. All user requests are sent to the domain controller for authentication and authorization. The domain controller then authenticates the user identity, typically by validating a username and password, then authorizes requests for access accordingly. In the days when everything was on-prem, it made sense to have a physical computer dedicated to administering user identities and validating requests for access. They were so effective that domain controllers were later adapted as a fundamental element of Active Directory® services. Fast forward a few years and they still play a critical role for a lot of organizations. You can find them lurking in the server room for most organizations that are still locked into AD. 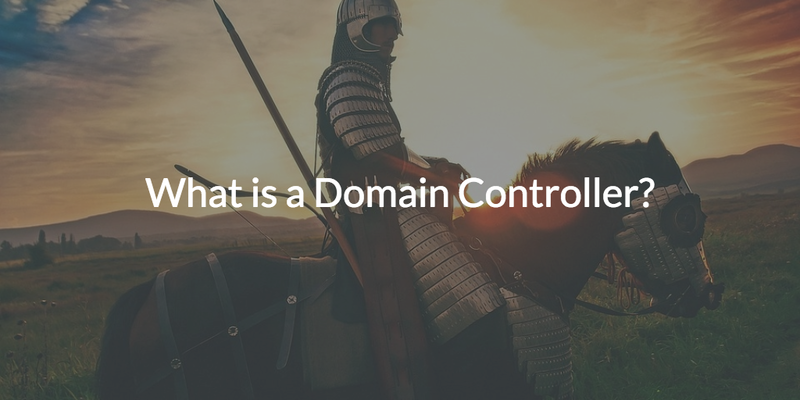 While domain controllers are still very relevant to the modern enterprise, they represent the old way of doing things. It’s like having a gasoline engine in your car — it’s the primary way most people get around today, but everyone knows the future is electric. The cloud is analogous to what the electric motor is doing to the modern automobile. 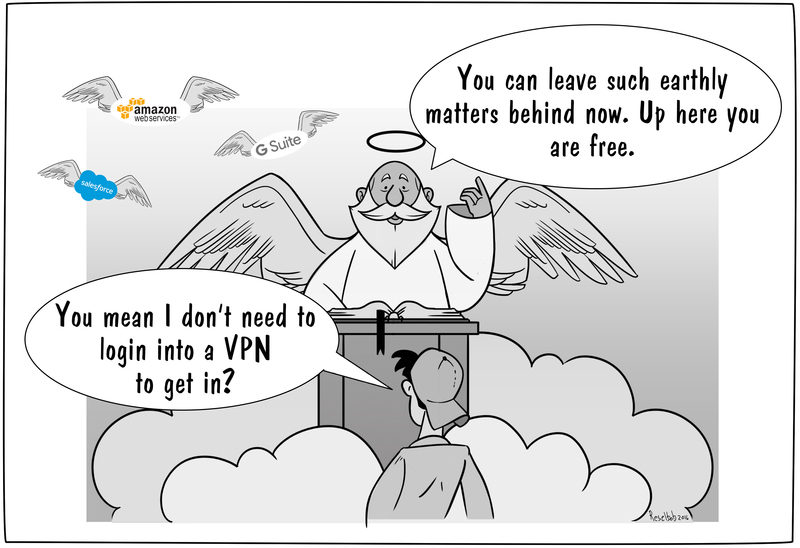 Before long, all IT infrastructure will be in the cloud. So if domain controllers are such a critical component today, you may be asking how they can be replaced tomorrow. 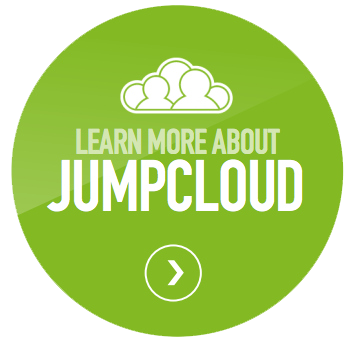 Enter in JumpCloud® Directory-as-a-Service®, the first outright cloud directory service. Directory-as-a-Service eliminates the need for an on-prem domain controller by shifting user authentication and authorization to the cloud. All of the secure identity validation still occurs, the only difference is that you don’t have the server in your own rack. In fact, a wireless access point is typically the only on-prem component you will ever need to leverage our service. Directory-as-a-Service provides lightspeed authentication and management capabilities from anywhere with an internet connection instead of everything being on-prem. In effect, Directory-as-a-Service is the modern domain controller for the cloud with the power to authenticate user identities and authorize access to resources, regardless of platform, wherever they may be.